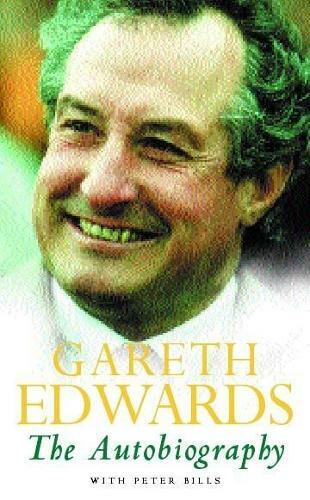 Gareth Edwards is the most famous player ever known to the game. He won 53 consecutive caps for Wales between 1967 and 1978, scored 20 international tries and represented the British Lions on three tours. He remains a household name and is universally respected. In his autobiography he speaks frankly about the changes rugby has undergone over recent years with the arrival of professionalism, and compares the rugby world of his time with that of today. Offering fascinating anecdotes about the characters and events in the game and talking about his glittering career, this is the autobiography of a rugby superstar.